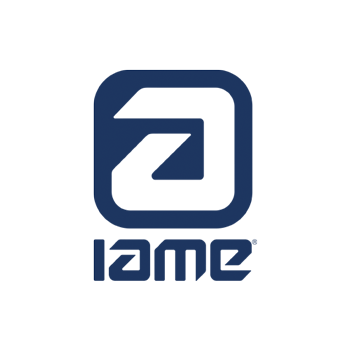 The IAME Vibration t-shirt represents the strength, determination and passion that characterize the drivers of the IAME. The quality of the 100% cotton t-shirt represents the high quality standards required by international regulations. The shirt has a young cut and slim fit, so we recommend checking the size in the appropriate table. The processing consists of a light vinyl specially designed and imperceptible, fixed with high heat and strong pressure. Thanks to this treatment we guarantee a long life and perfect washability. The Komet t-shirt is the emblem of sportswear, with a large signature on the sleeve. The quality of the 100% cotton t-shirt represents the high quality standards required by international regulations. 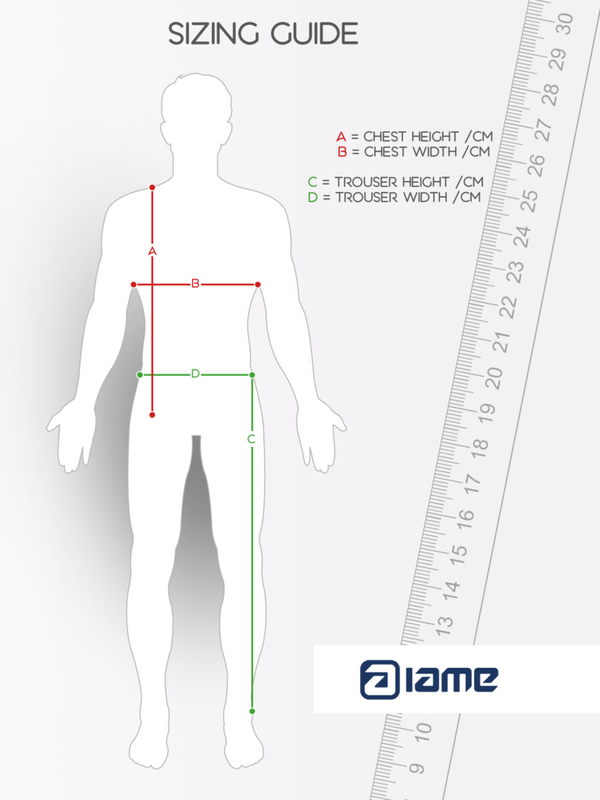 The shirt has a young cut and slim fit, so we recommend checking the size in the appropriate table. The processing consists of a light vinyl specially designed and imperceptible, fixed with high heat and strong pressure. Thanks to this treatment we guarantee a long life and perfect washability. The Warrior t-shirt represents the strength, determination and passion that characterize the drivers of the IAME Series. Combative and determined, they have earned the title of warriors, and deserve a t-shirt to represent them. The quality of the 100% cotton t-shirt represents the high quality standards required by international regulations. The shirt has a young cut and slim fit, so we recommend checking the size in the appropriate table. The processing consists of a light vinyl specially designed and imperceptible, fixed with high heat and strong pressure. Thanks to this treatment we guarantee a long life and perfect washability. Discover the new Motorsport events t-shirt. The Dark Slope version, The design recalls the focus on the La Piavac track, a very demanding black slope in the Dolomities. The quality of the 100% cotton t-shirt represents the high quality standards required by international regulations. 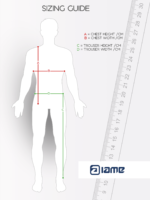 The shirt has a young cut and slim fit, so we recommend checking the size in the appropriate table. The processing consists of a light vinyl specially designed and imperceptible, fixed with high heat and strong pressure. Thanks to this treatment we guarantee a long life and perfect washability. 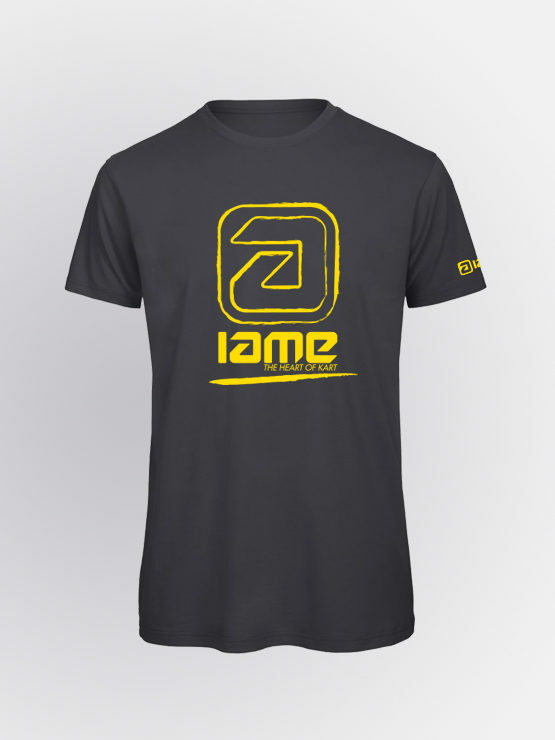 Here is the most popular IAME official t-shirt. The "classic" is the t-shirt of order, a must in the wardrobe of a true lover of his IAME kart. The quality of the 100% cotton t-shirt represents the high quality standards required by international regulations. The shirt has a young cut and slim fit, so we recommend checking the size in the appropriate table. The processing consists of a light vinyl specially designed and imperceptible, fixed with high heat and strong pressure. Thanks to this treatment we guarantee a long life and perfect washability. Discover the new Motorsport events t-shirt. The Light Snow version, related to the Motorsport event in the Dolomities, wants to recall the peace of the mountain, understood as a personal challenge. The quality of the 100% cotton t-shirt represents the high quality standards required by international regulations. The shirt has a young cut and slim fit, so we recommend checking the size in the appropriate table. The processing consists of a light vinyl specially designed and imperceptible, fixed with high heat and strong pressure. Thanks to this treatment we guarantee a long life and perfect washability.